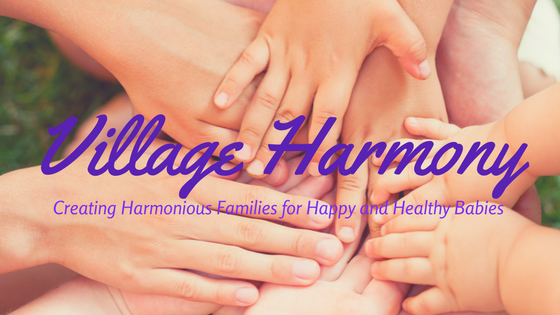 Village Harmony is series of classes and one-to-one coaching presented by Monique The Doula to assist in creating and maintaining harmony within the entire family. Happy babies begin with happy parents; and happy parents have a stable, unified and harmonious village surrounding them. But, in today’s society, villages must be cultivated. Parents must be purposeful in choosing their support system. “Village Prep” Is the first class in the Village Harmony series. The purpose is to train and prepare extended family and friends to care for and support the newborn family during the first 40 days of the postpartum period and beyond. Schedule A Village Prep Coaching Session! “Doula the Daddy” is the second in the Village Harmony series. This class focuses solely on fathers and teaches them how to navigate new fatherhood, how to cultivate support for himself and his new family and the best ways in which he can be the support to his partner/spouse. 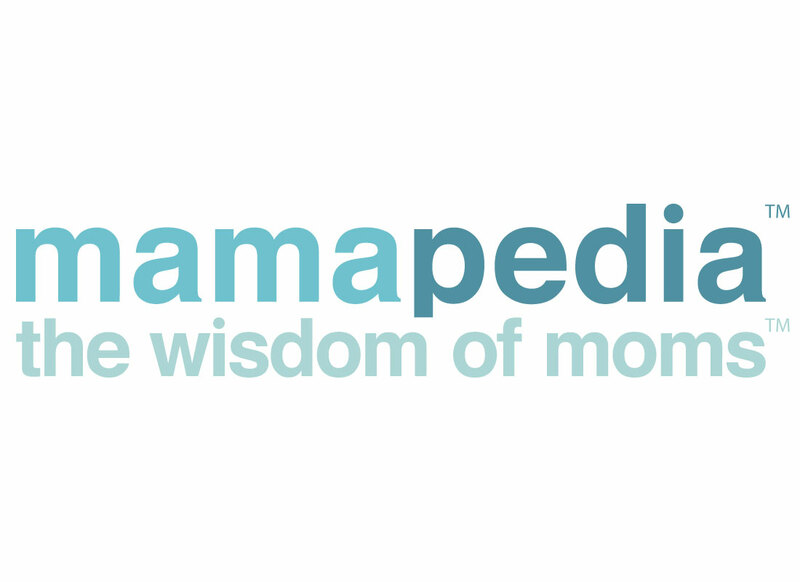 “The No-Drama Baby Mama” is the final piece in the Village Harmony class and coaching series. This class is designed specifically for those unmarried mamas who wish to create and maintain a harmonious co-parenting relationship with the father of her children when they are no longer romantically involved. This series teaches women how to shift the energy when things may be rocky.